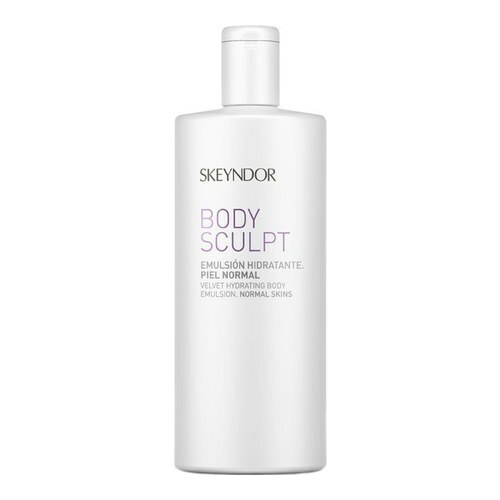 A body emulsion that conditions and maintains a level of optimum skin hydration. 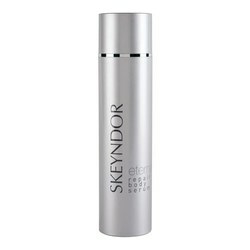 An essential body emulsion for protecting and conditioning the skin, maintaining optimum skin hydration. Formulated with xylitol and xylitol derivates, a new generation of moisturizers that structure and harmonize the skin’s natural hydrodynamics. Enriched with cupuacu butter. Active Ingredients: Xylitol and xylitol derivatives 2.5%. Apply the moisturizing cream daily all over the body, as many times as is necessary, particularly after bathing.